By accepting and continuing your navigation, you accept the deposit of cookies allowing the personalization of the contents. Your browser and online tools offer you the option to set these cookies. The Semi-Inter (SI) Interlock tubes are connected firmer than Square Locked (SL) conduits. 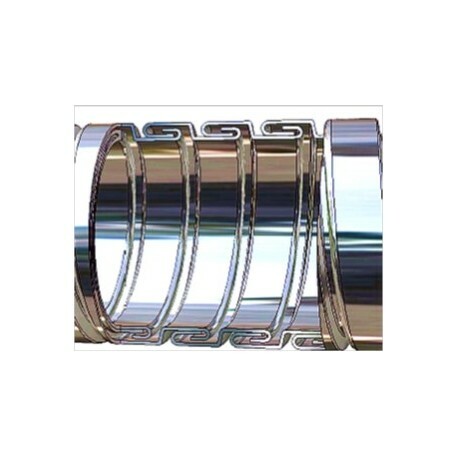 By interlocking U-shaped stainless steel tape the flexible tube becomes stronger. 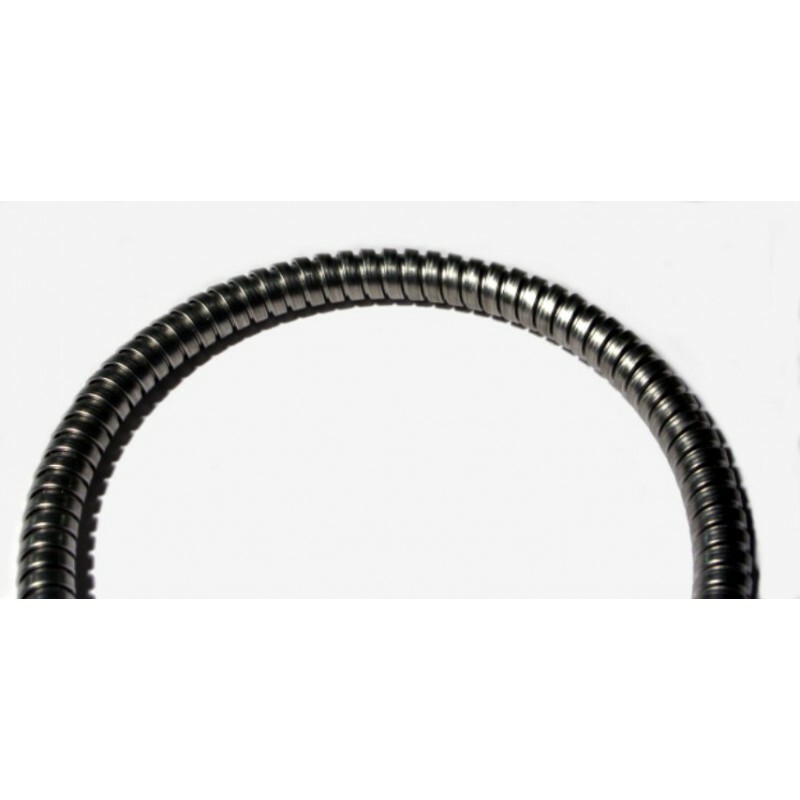 The Interlock tubes resist high lateral pressure, twisting and pulling, with repeated bending which makes them an ideal solution for protecting optical fibers and light guides. The Semi-Inter (SI) Interlock tubes are connected firmer than Square Locked (SL) conduits. 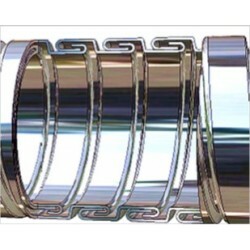 By interlocking U-shaped stainless steel tape the flexible tube becomes stronger. 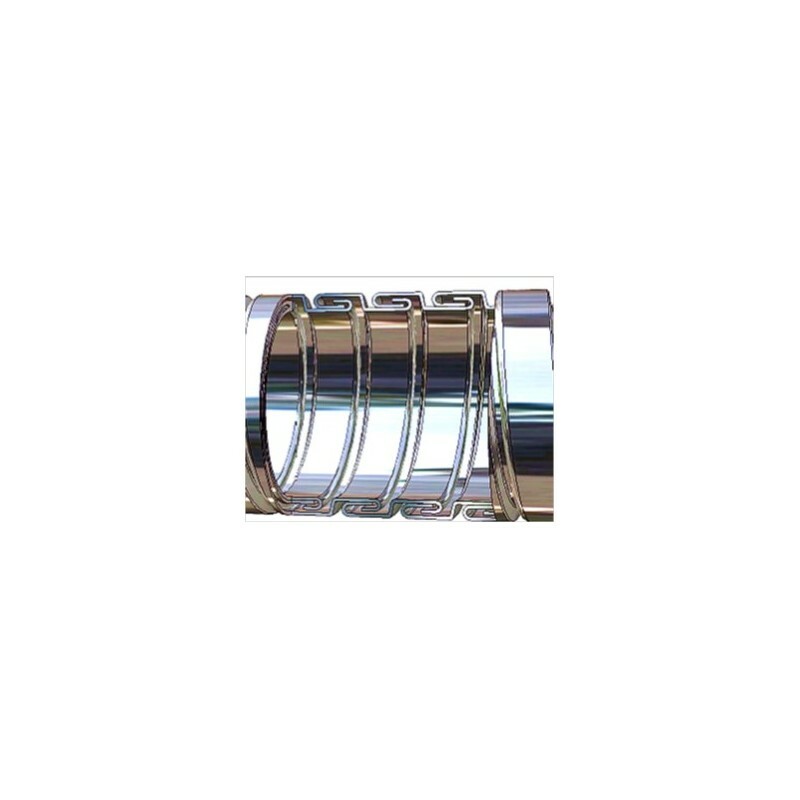 The Interlock tubes resist high lateral pressure, twisting and pulling, with repeated bending which makes them an ideal solution for protecting optical fibers and light guides. Outdoor environment protection against rodents etc. Check the table below for a detailed information by tube diameter. 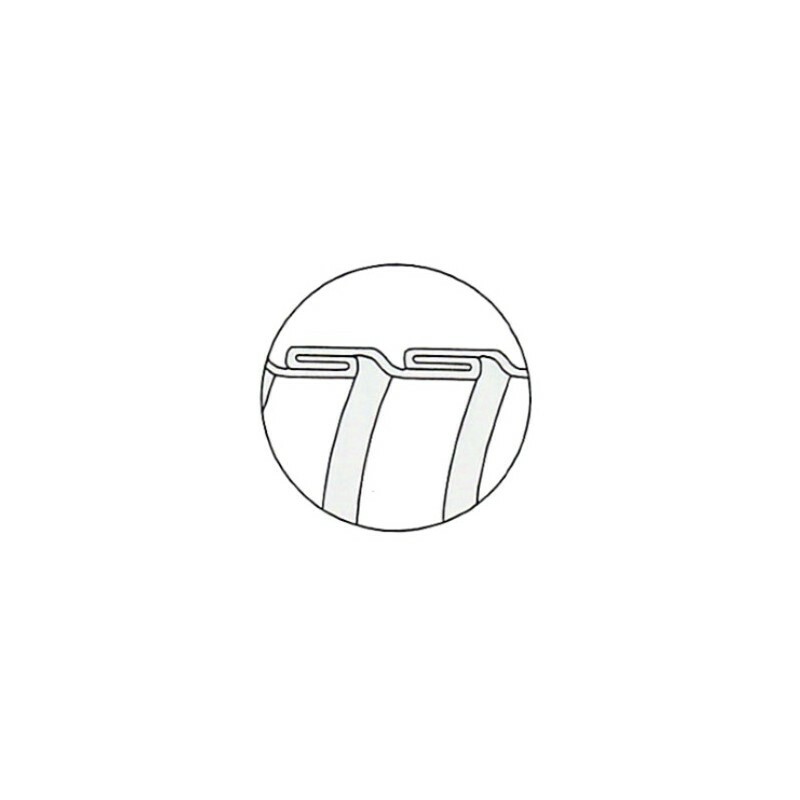 Special cut lengths and packaging can be offered upon request. Contact us for more information. Tube specification is subject to change without notice.